We’re in the final weeks of the legislative session, and it’s time for one final push to protect the will of the voters. Idaho legislators have proposed dangerous restrictions–including work requirements–that would strip health coverage from thousands and waste millions of taxpayer dollars. 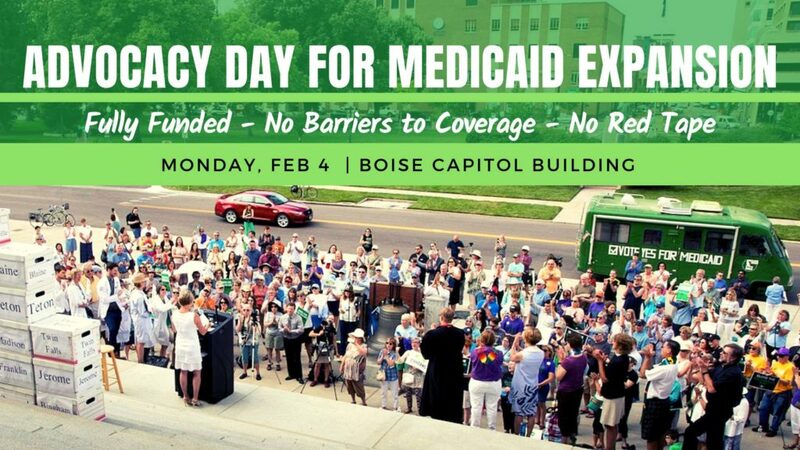 Come out and join Reclaim Idaho’s new Executive Director, Rebecca Schroeder as we strategize and get organized to save Medicaid Expansion. There will be wine, beer, hot drinks and pie for sale. We are hearing word from inside the Capitol that Representative Zollinger’s dangerous Work Requirements bill is dead and will not receive a hearing. Our grassroots campaign to protect the will of the voters is working! But we’re not finished. 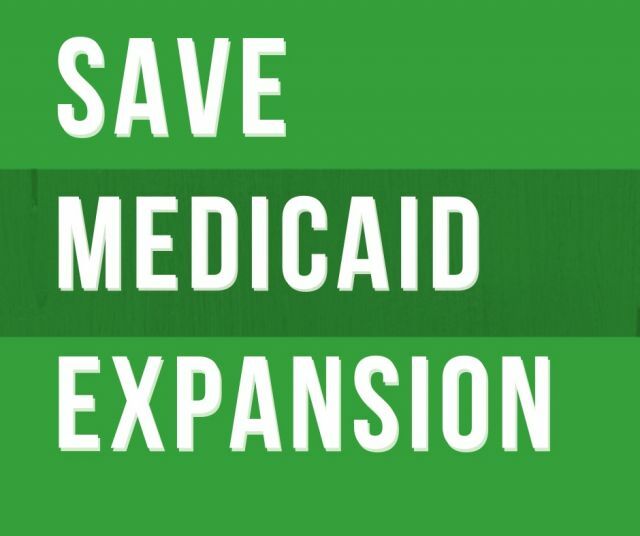 Here’s the bad news: We’ve received word that, early next week, several Idaho legislators will propose yet another bill that would add dangerous restrictions to Medicaid Expansion. Like Zollinger’s failed bill, the next bill will include costly and harmful Work Requirements, and it will likely include several other dangerous restrictions. Please call or email the legislators listed below and tell them you oppose Work Requirements and all other dangerous restrictions. Twitter: @SenAbbyLeeThank you so much for your ongoing support. 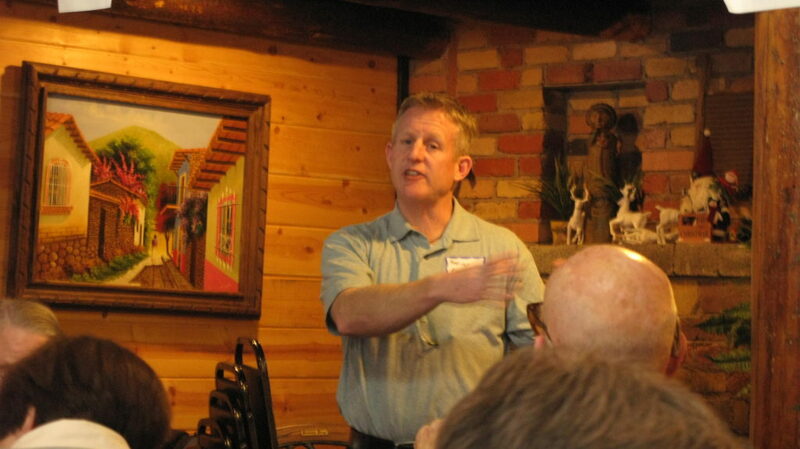 Mat talked about the attempt to change the redistricting commission from a bipartison commission to a Republican partisan controlled effort by adding a 7th member who would be a republican representative. Our model of 3 Republicans and 3 Democrats is a model throughout the country. The Democratic Members of the House Affairs Committee walked out of the committee when Republicans on that committe proposed without full hearings this drastic change in our constitution. 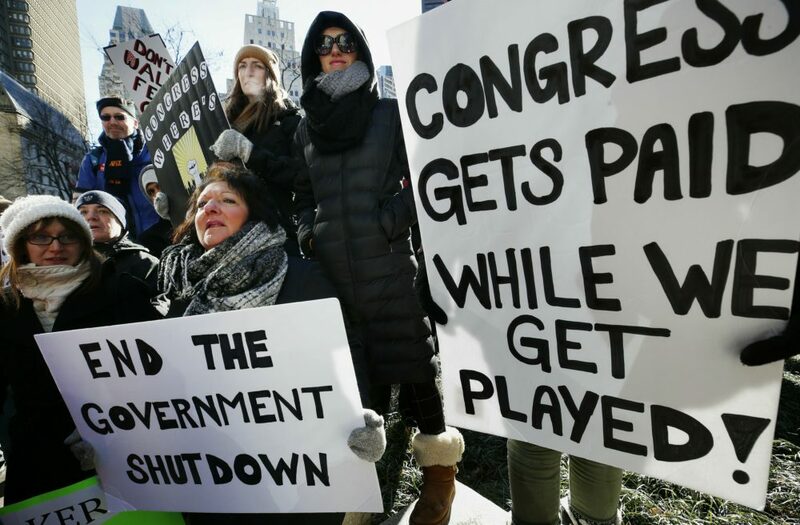 Mat stated that he has begun to a protest of this blatant power grap by reading every bill that comes up on the floor which grinds the legislative process to almost a standstill. These two actions has forced the Republicans in the house to vote to send this atrocious bill back to committee. Stay vigilant!!!! 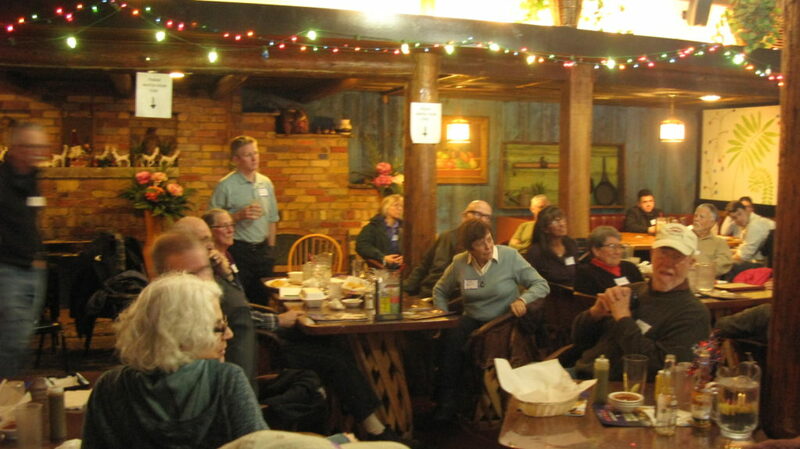 The audience had many other questions of Mat on other important issues facing the state. From roads to public access to our public lands. 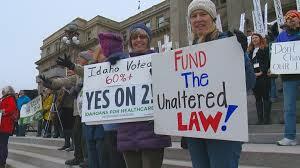 Idaho Voters demand No Restrictions, implement what we voted Yes on Medicaid Expansion. We expect multiple bills to be introduced on Thursday that would add restrictions to Medicaid and could prevent Idahoans from getting the coverage they need. 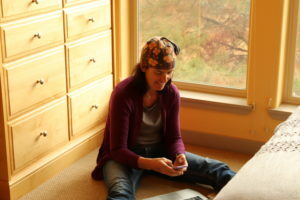 See this article for more information. 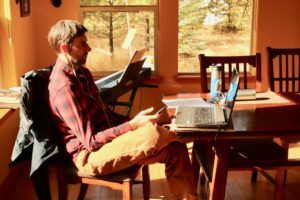 “Vander Woude expects to introduce two versions of his proposal on Thursday: one with about a dozen limitations and another with a few handpicked restrictions that he thinks might have a better chance of passing.” We will provide more information to you as it comes. In the meantime, it is crucial to make your voice heard to our lawmakers. Idahoans voted to close the coverage gap, not create another gap by adding restrictions to Medicaid. Tell them that you oppose barriers to coverage and bureaucratic red tape that will result in Idahoans losing coverage. Our email action tool targets the members of the Health and Welfare committees where these bills would originate. Click the button below to let lawmakers know your opposition. 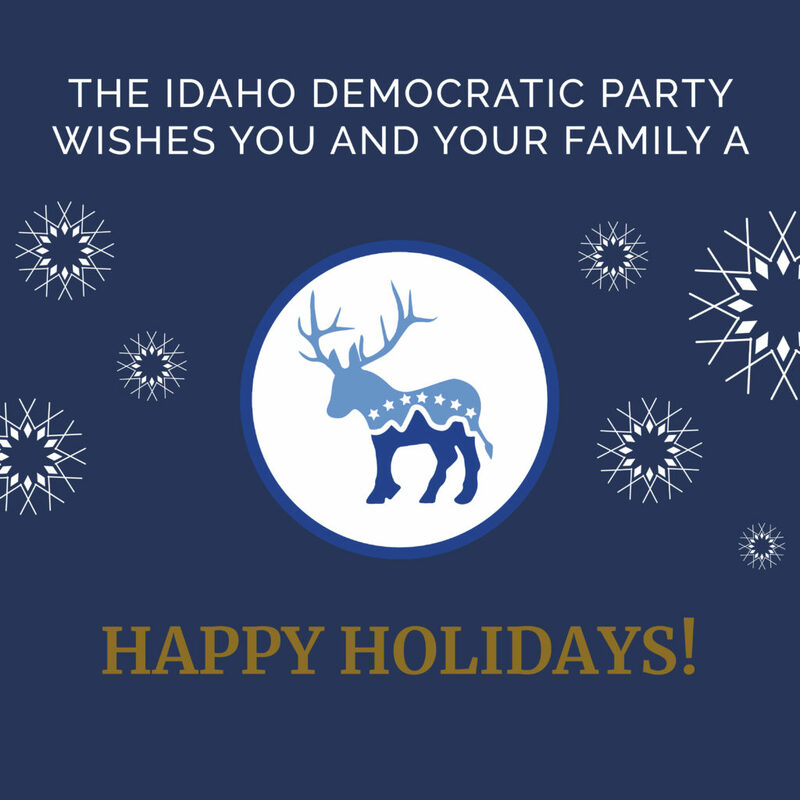 Add Your Name to the Letter Opposing New RestrictionsClose the Gap is sending a message to legislators: The Idaho way is what Idahoans passed on November 6th. 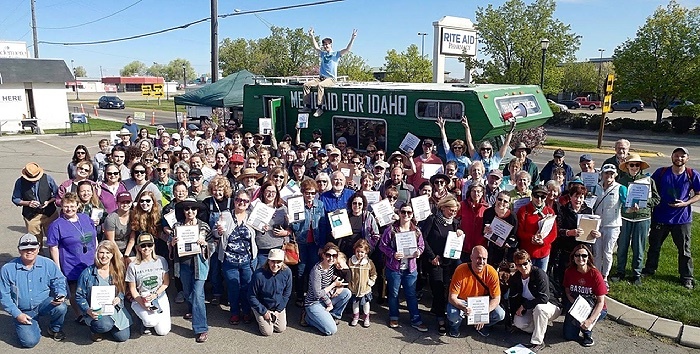 We are collecting signatures for a letter to legislators to oppose adding costly barriers to coverage to Medicaid.With lawmakers actively looking to introduce measures this week to limit Idaho’s Medicaid expansion, it is important that we express this widespread opposition to legislators. We are counting on you to take action by signing on today. If you have not yet been able to sign please click here to sign on, and share the link with friends and colleagues. Medicaid Expansion Gets 67% Yes votes in Valley County and Passes Statewide. THANK YOU to all of our supporters. We could not have done this without you. 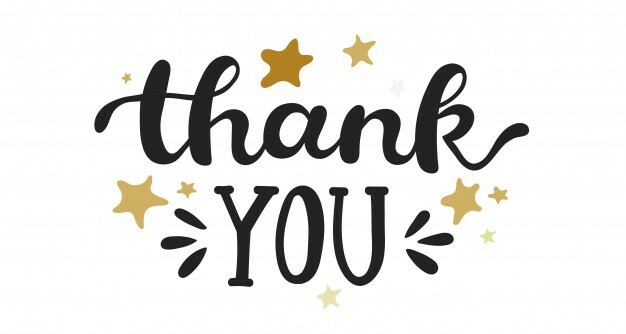 I look forward to thanking each of you individually yet, for now, I want you to know how much I appreciate your efforts in our campaign, your vote, and your support. I want to take this moment to reflect and thank all of you who have supported me in my campaign for House seat 8A. We could not have done what we have been able to do without the help of so many of you across Dist. 8. I wish I could say I now represent you all as Rep. Glick, but I am extremely pleased that with your help, we got Prop 2 passed for the 62,000! I am very gratified by this, having worked on the Expansion Initiative for some 10 months. 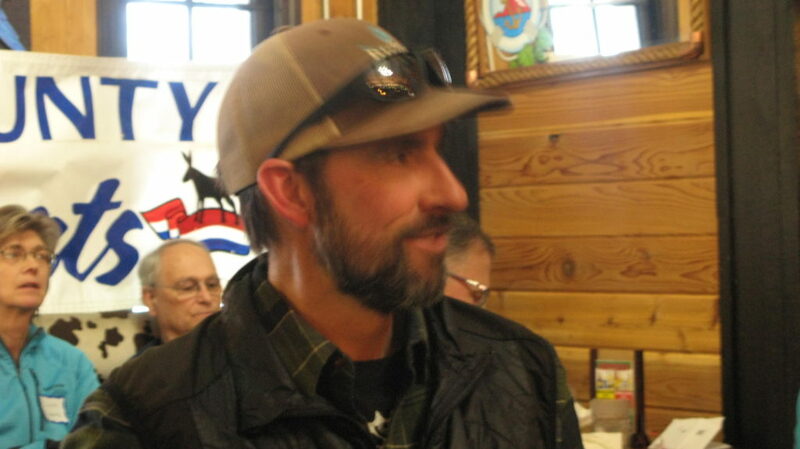 I just talked to Luke M this afternoon and he informed me that Prop 2 Passed in ALL 5 counties in Dist 8!!!!!!!!!! Good work all! 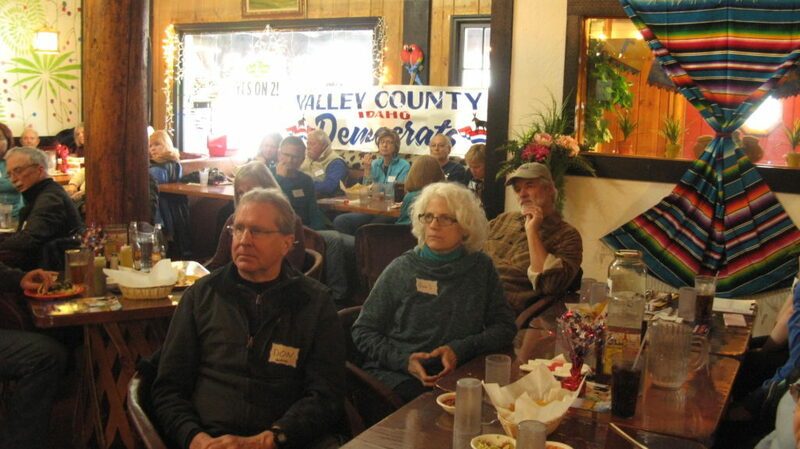 It has been my and Bonnie’s pleasure to get to know so many good folks across Dist 8. We will consider you all friends for life now. All of your relentless support has been humbling for me. 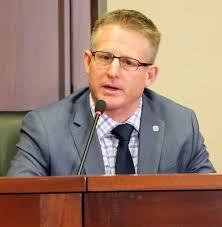 I truly believe that we have elevated Idaho and our compassionate causes to a new level from which we cannot retreat. We have grown the party and lit fires of enthusiasm and activism. 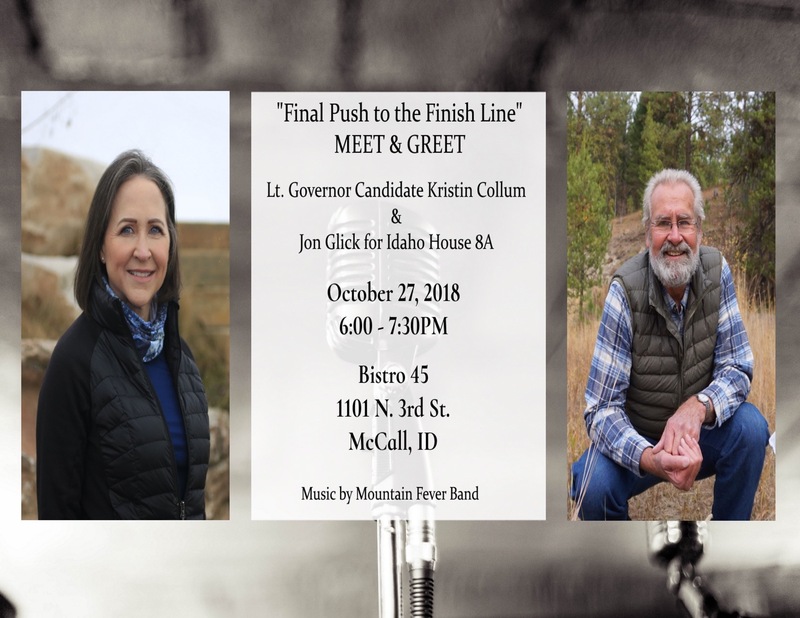 Reclaim Idaho is not going away either. They will just be looking for their/our next cause. (So rest up!) Where this leaves me I do not yet know. To have had the privilege of working with you all has been an inspiration to me. We need to keep this going. We have a powerful message of which we can all be proud. 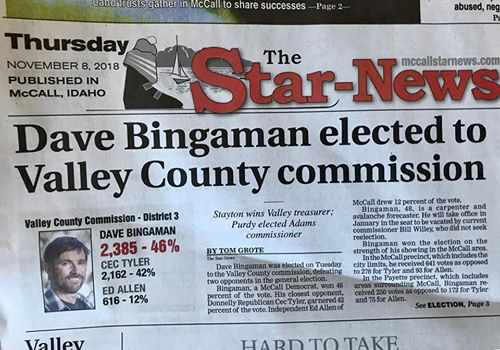 We have been a part of making history in Idaho-and making Idaho a more compassionate state for which I am exceedingly happy and grateful.Thanks to ALL of you, again, for your trust and belief in me, and for your tireless support. Well wishes to you all. Happy Election Day! The polls are OPEN! If you’ve waited to vote until today, make sure you have a plan for what time you’re going, how you’re getting there and who you’ll be voting for! If you haven’t registered yet, you can still register at the polls! Make sure you have a photo ID and proof of residency. 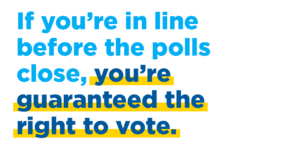 Head to the polls now and avoid the inevitable end-of-the-day lines. 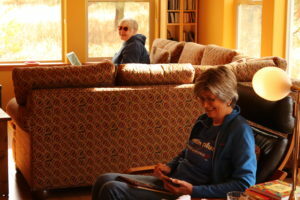 We had 27 people calling on Sunday in Valley County to Get Out the Vote. Three times the numbers what we have even in a Presidential year.